Sony, the official partner of the FIFA World cup holding this June in Brazil is offering its customers in Nigeria the chance to be part of the largest sporting event this year. 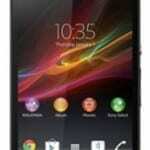 Buy any qualifying Sony Xperia phone from an authorised store for instant FIFA branded prizes like headsets‎‎,‎‎ premium pouches and other FIFA branded merchandise‎‎. That is not all, you also stand a chance to win an all expense paid trip to Brazil for the 2014 FIFA World Cup. To enter the draw, text Xperia followed by your name, IMEI number of the new Sony Xperia phone, your E-Mail, and location to 20050. 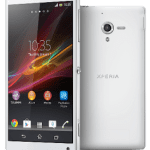 To qualify for this offer, you have to buy any of the following Xperia phones: Sony Xperia C, Xperia Z1, Xperia Z1 Compact, Xperia M, Xperia E, or Xperia E1 from an authorised Sony Store. Two of Nigeria’s leading online stores, Konga and Jumia are authorised for this promotion. 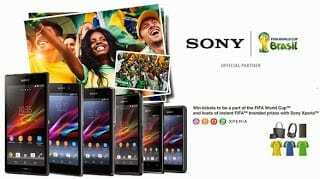 So, you can buy any of the qualifying Sony Xperia phones from Jumia or Konga for an instant gift and a chance to be part of the raffle draw to win a ticket for two to be part of the FIFA World Cup in Brazil as a FIFA flag bearer or a fan Photographer‎‎. 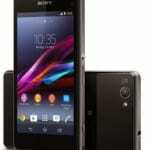 Below are the prices of the Sony Xperia Phones at Jumia and Konga with links to each offer. This offer is valid till May 31, 2014.